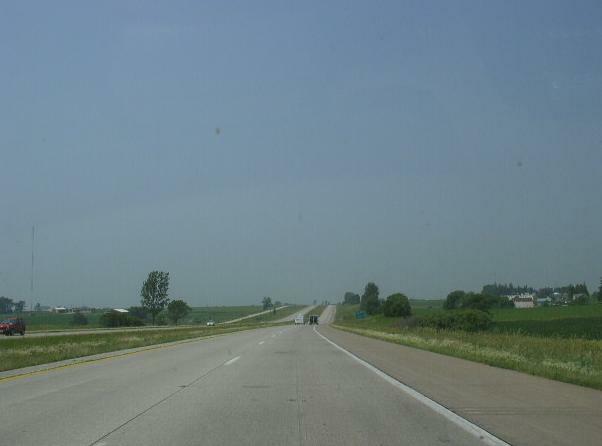 Interstate 90 is the main east-west highway across Southern Minnesota. 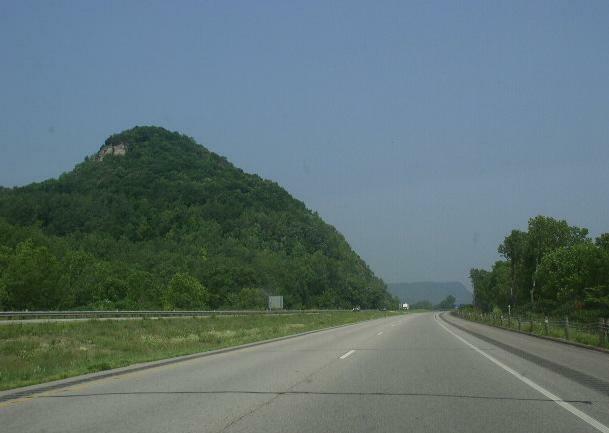 This runs from the Minnesota/South Dakota State Line, near Manley, to the Minnesota/Wisconsin State Line, near La Crescent. 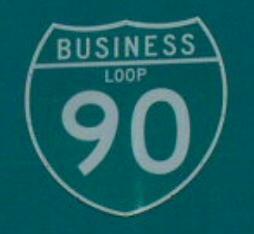 This has only two business loops in Minnesota. 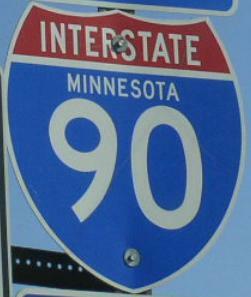 While in Minnesota, I-90 is multi-plexed. ...U.S. Rt. 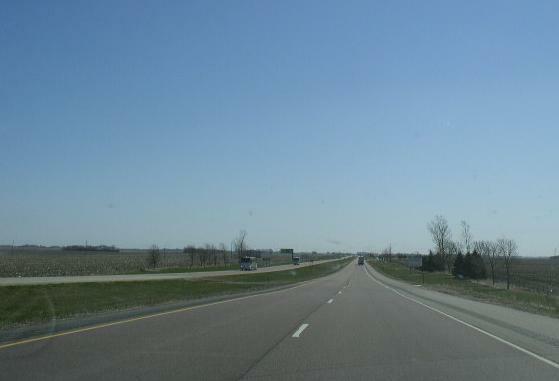 218, near Austin. 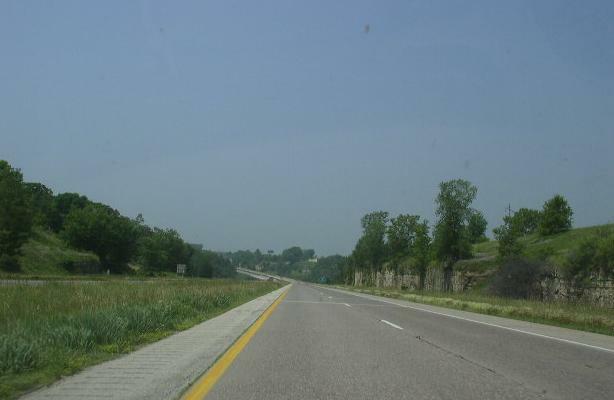 ...Minnesota State Route 43, from near Wyattville to near Wilson. ...U.S. Rt. 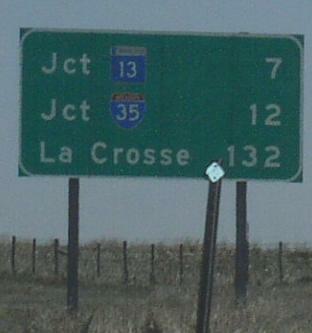 14, from near Dakota to near La Crescent. ...U.S. Rt. 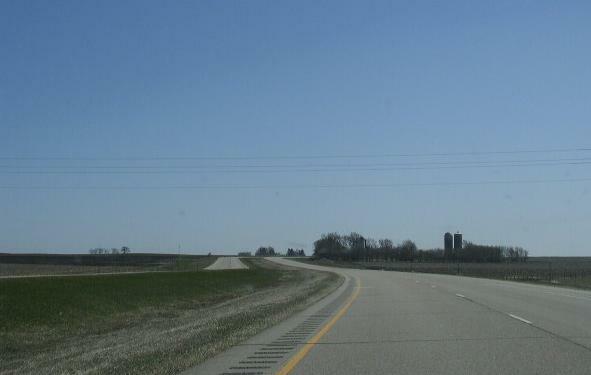 61, from near Dakota to near La Crescent. 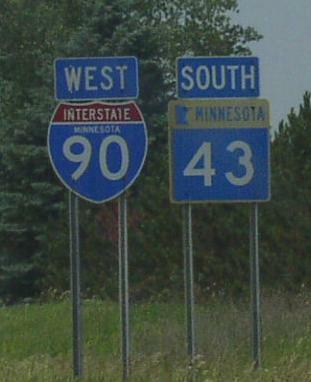 Interstate 90 crosses the following interstate in Minnesota. 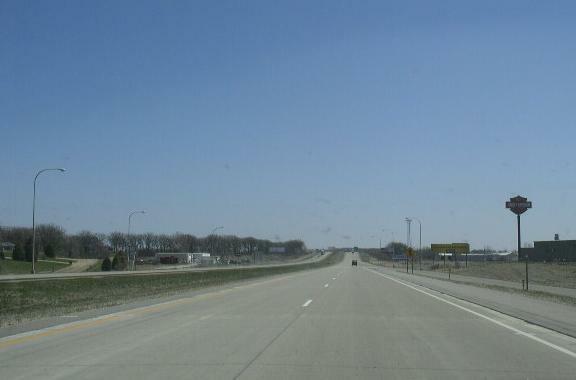 Interstate 35, at Albert Lea. 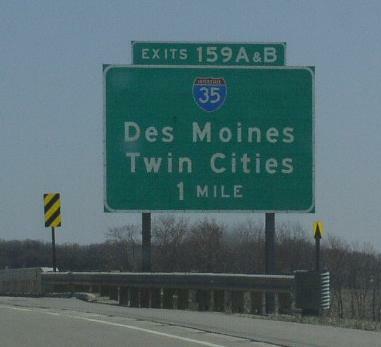 The first marker for I-35 on EB I-90. 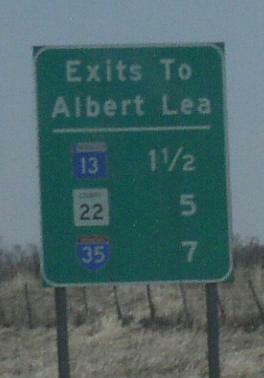 A mileage chart for the Albert Lea Exits on EB I-90. 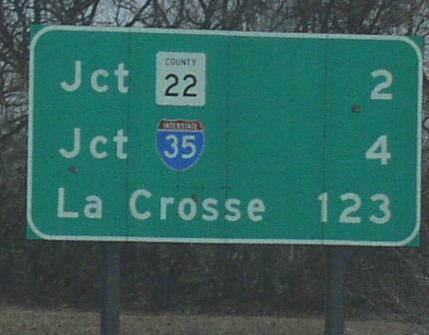 Another mileage chart on EB I-90. 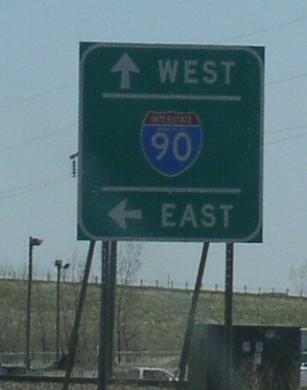 The first BGS on EB I-90. 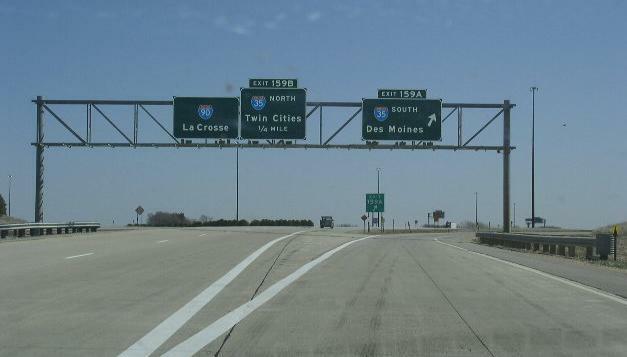 A BGS one mile from I-35 on EB I-90. 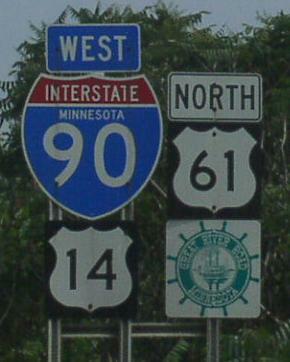 Branches of I-90 in Minnesota. 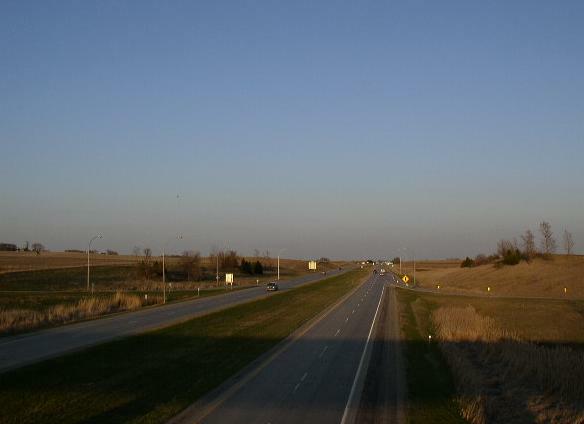 Looking east along I-90 from MN St Rt 23 overpass. 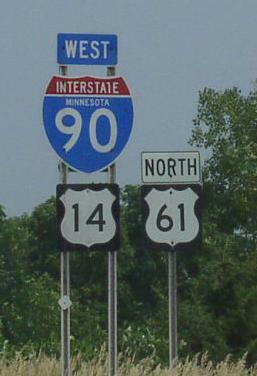 A guide marker on NB MN St Rt 60. 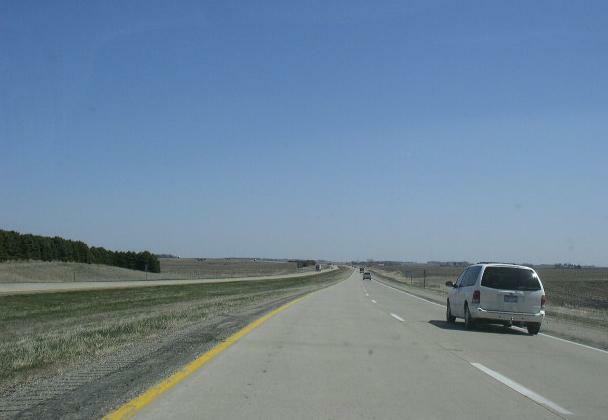 EB I-90 east of Worthington. EB I-90 in west of Jackson. 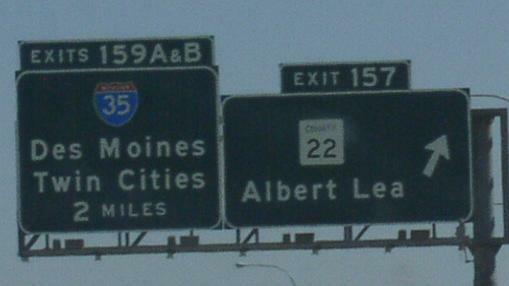 EB I-90 at Albert Lea. 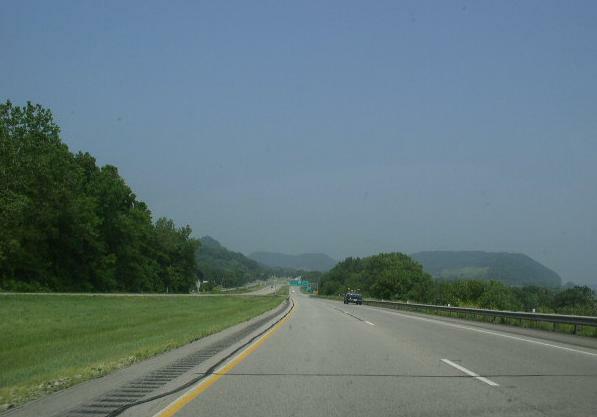 WB I-90/SB MN St Rt 43 near Wyattville. 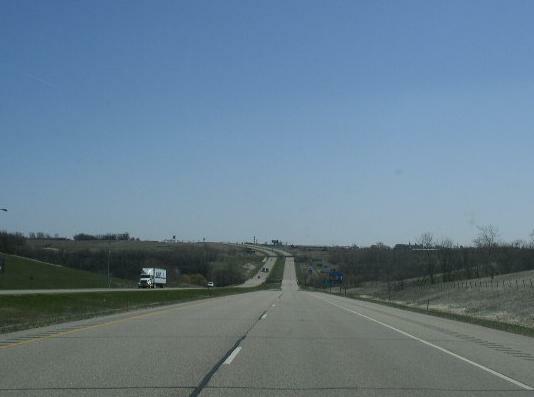 WB I-90/U.S. Rt. 14; NB U.S. Rt. 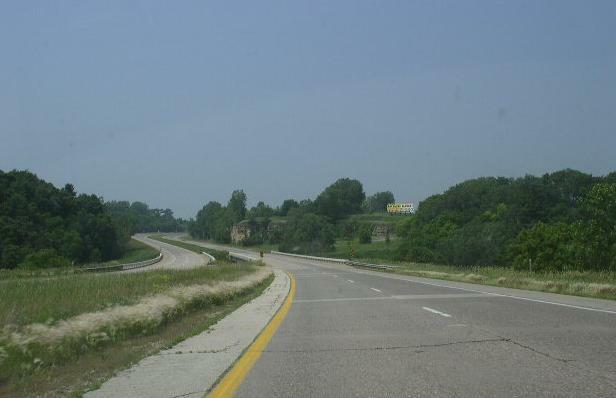 61 near Dakota. WB I-90/U.S. Rt. 14; NB U.S. Rt. 61 near Dresbach.